Trees take care of themselves. Yet, when you have people and trees living together, tree trimming and maintenance becomes essential. There are several risks associated with daily interactions with trees and these issues need to be managed properly. Unlike us, trees do not control where they grow. We need to make sure its growth is kept in check. 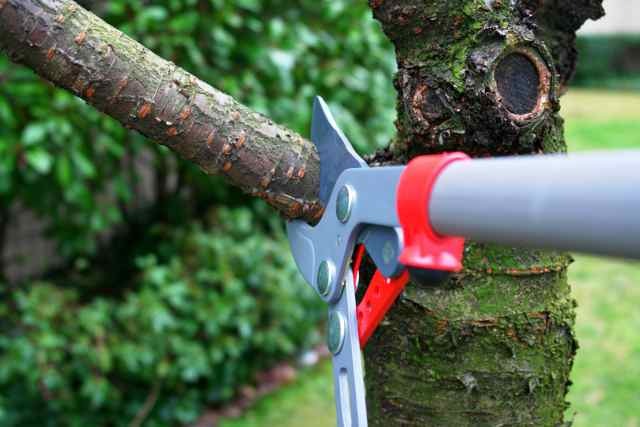 Tree trimming keeps trees from over-growing and damaging your property. Trees could grow too close to your home and damage your roof or hit power lines. Branches could droop over your parking lot and smash into your car. Limbs of trees may hang too low for people to walk under them or worse, fall and cause injury. If a tree is growing into areas you do not want them to, reach out to the experts and inquire about Cedar Rapids tree services. Like polishing a precious stone or cutting a diamond, trimming a tree can enhance the beauty and value of your property. Tree trimming should ideally be done once a year, or as required periodically, for certain species. Tree trimming may look easy enough, after all, how hard could it be snip off a few branches of a tree. However, this is a job for professionals and can be dangerous to you as well as to the tree, if not done with professional care. A tree could suffer long term damage if it is not trimmed in a proper manner because every cut that is made has the potential to change its growth pattern. Trimming of older and larger trees requires power equipment. This equipment can only be handled by trained arborists who perform precise cuts and prevent serious injuries that could result from inexperience. The experienced arborists at CR Tree Care understand the importance of proper tree care and are familiar with the various species of trees in Cedar Rapids, Iowa. We are fully licensed and insured, and can gladly provide references from past jobs. Sculpting trees encourages balance, visual worth and healthy growth of the tree. At CR Tree Care we preserve every tree’s inherent shape wherever possible. The recommended time to sculpt trees in Cedar Rapids varies from species to species. Tree thinning involves lightly trimming the interior branches of a tree canopy. Most often this is done to gain more sunlight in your lawn, or in order to prevent storm related damage. Lightly thinning interior branches and limbs allows wind to flow easily through the tree canopy. This reduces the chances of problematic limb failure in a storm. In tree elevation, lower limbs of the tree canopy are elevated or cut in order to achieve visibility. It also makes it easier for lawn mowers to mow grass without a tree limb coming in the way. If limbs are blocking the passage of people or cars, we recommend tree elevation. The top of a tree’s canopy is lightly thinned in order to minimize storm damage, thereby reducing the chances of taller trees falling or becoming uprooted in a storm. Severe weather can damage the tallest trees and it’s best to call in a qualified arborist to manage and repair the damage. It is not only dangerous working with storm damaged trees but it also requires an expert to determine which trees may be saved and how. 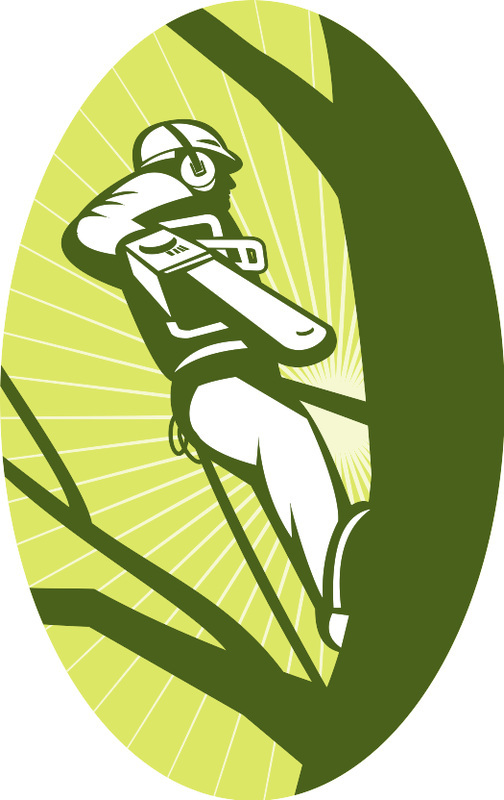 CR Tree Care professionals will advise whether a tree can be saved or if it needs to be removed. Proper trimming is important to help the tree heal itself. In case the trees cannot be saved, our tree crews, aerial lifts, and professional climbers can assist you with our tree removal services to avoid further damages and harm to the environment and people. Do you own a beautiful property? Well, its time you reveal its true beauty by hiring a professional to create spectacular views by carefully trimming trees or, when necessary, removing them. The transformation will be stunning! If you picture that your home has a view just waiting to be revealed, or if perhaps the view you once enjoyed has slowly been consumed by tree growth, our view enhancement services would help maximize your views and make the most of your property. If you are planning to expand or construct a new home or cottage you may require substantial prep work, while preserving the site's natural landscape and biological characteristics. CR Tree care can help you with tree removal, clearing property of brush and shrubs, rocks and/or general debris while retaining your homes natural setting. Are your trees are growing out of control? Call us today at 319-774-4920 and set up an appointment for tree trimming services.